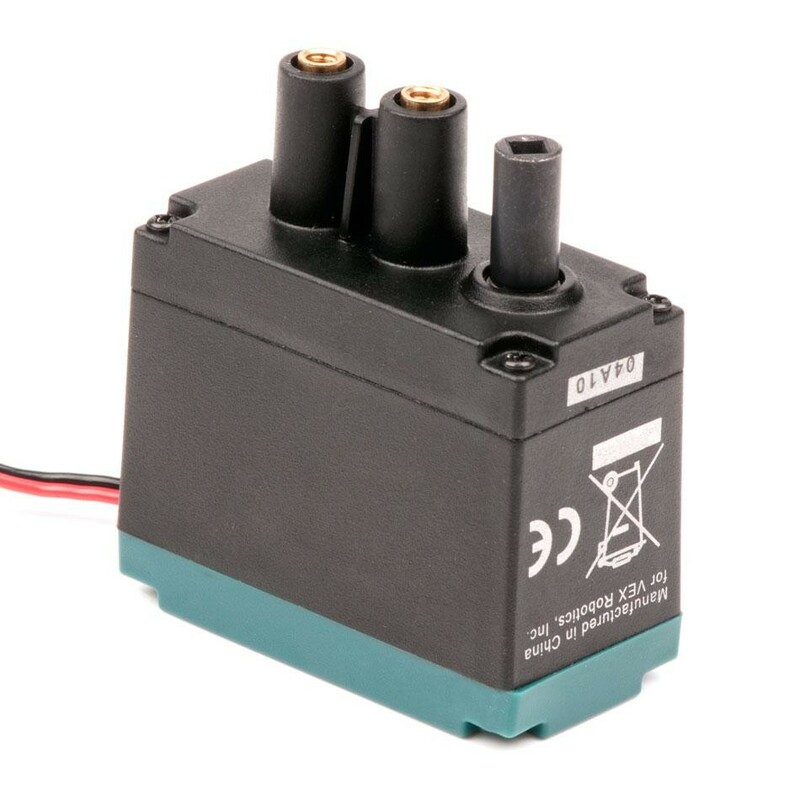 The 2-Wire Motor 393 is the primary actuator used in the VEX Robotics Design System. Build rotational mechanisms, drive bases, rotational joints, conveyor belts - anything that spins can be built using the 2-wire Motor 393. 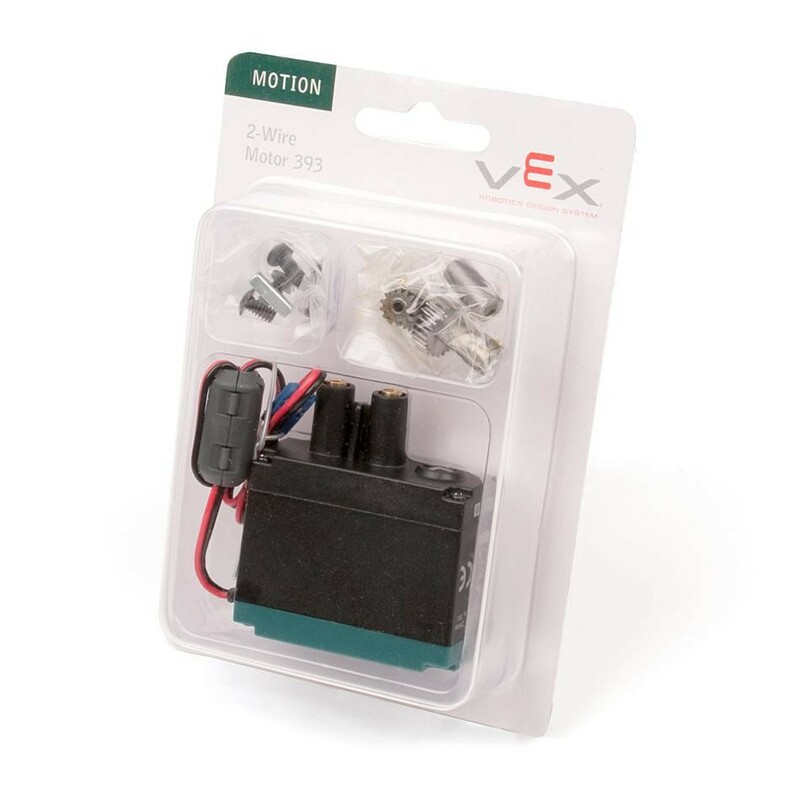 (1) VEX 2-Wire Motor 393 Module. 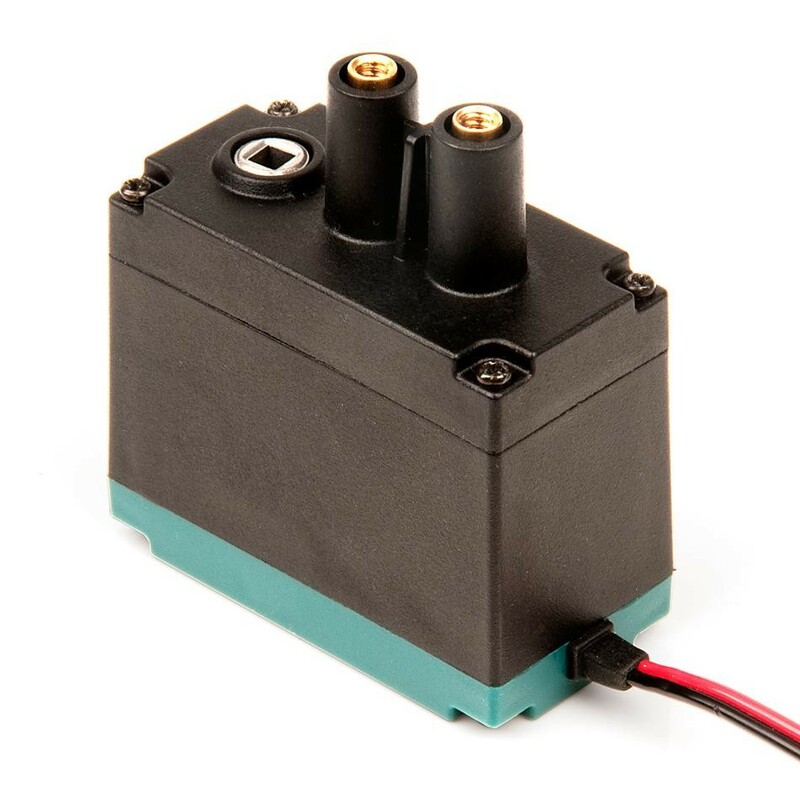 Compatibility : All VEX Square Shafts 0.125" (3.2mm), 2-Wire Motor Ports, 3-Wire Motor Ports (with a Motor Controller 29). Free Speed: 100 rpm (As Shipped)/160 rpm (High Speed Option). Stall Torque: 1.67 N-m (14.76 in-lbs) (As Shipped)/1.04 N-m (9.2 in-lbs) (High Speed Option). All motor specifications are at 7.2 volts. Motor: 0.192 lbs (87.1 grams). 6-32x1/4" Screw: 0.0014 lbs (0.617 grams). 6-32x1/2" Screw: 0.00209 lbs (0.948 grams). Motor Coupler: 0.004 lbs (1.814 grams). Motor Post: 0.002 lbs (0.907 grams). 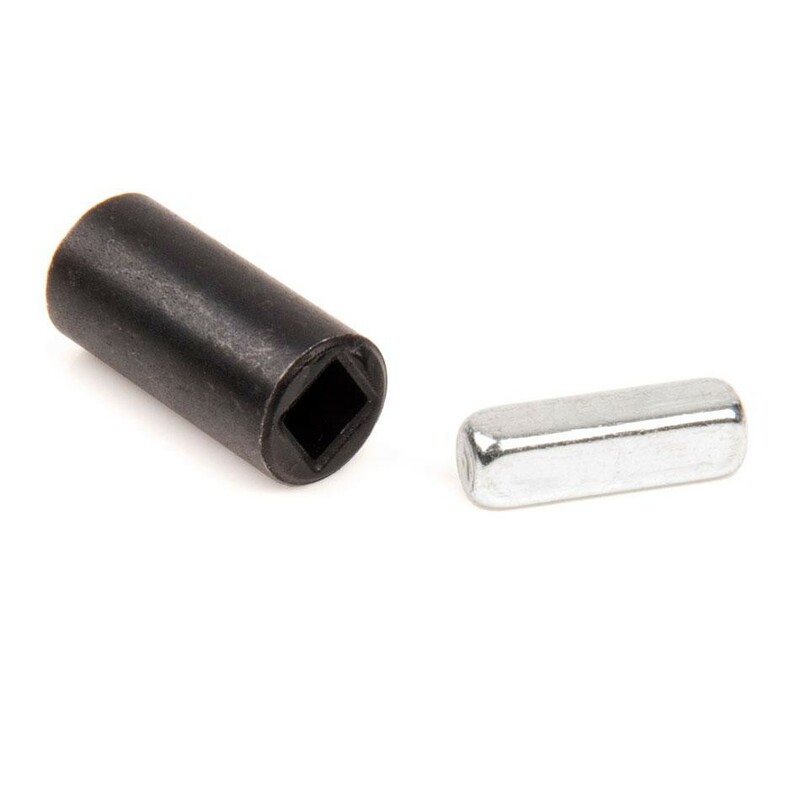 Notes: Motor Case screws are M2x0.6x10mm Self Tapping.